Letter Hero – Heroic Word Building (Free) by Kwesi Buabeng is a thrilling, fast-paced word game in which your job is to form words, and use as many letters as possible. 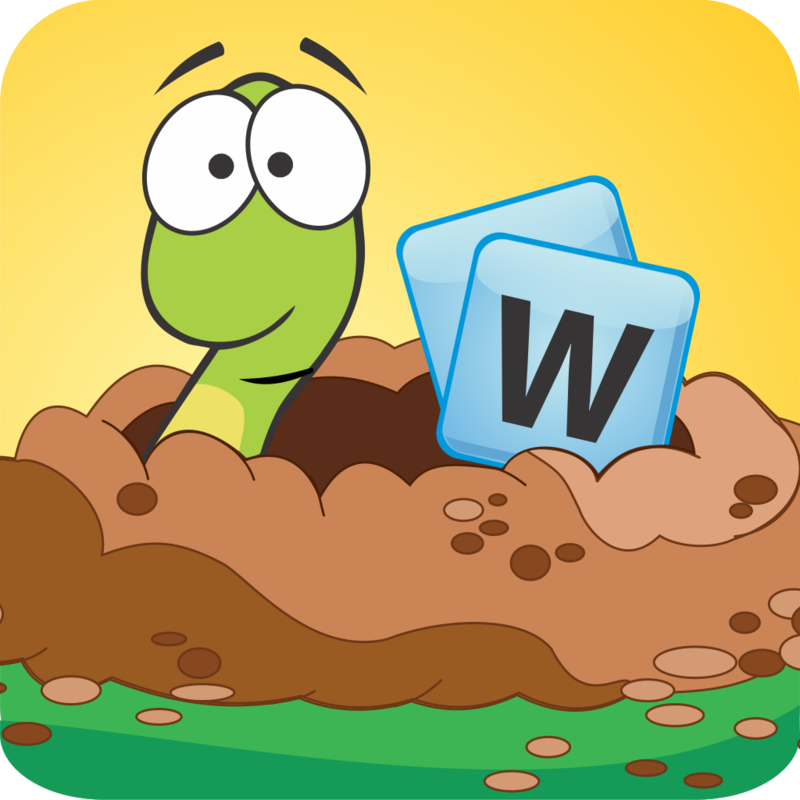 Like in the game WordWOW, longer words give you an advantage, so hone your vast vocabulary. 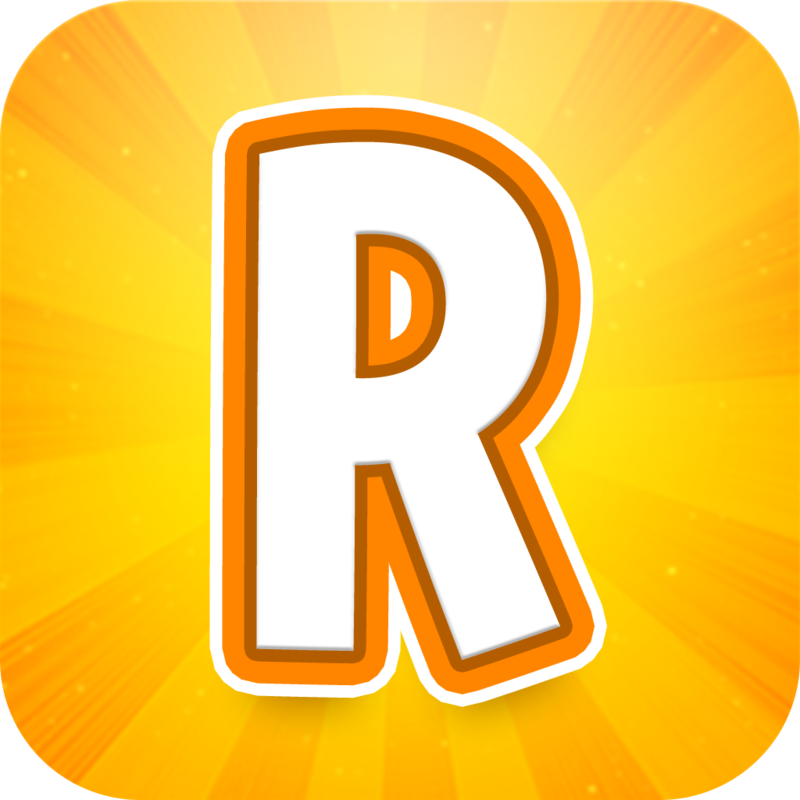 However, it differs from apps like Ruzzle, in that you can’t see all of the letters needed to form a complete word, at any given time. This challenge made Letter Hero the most fast-paced word game I’ve ever tested, to date. 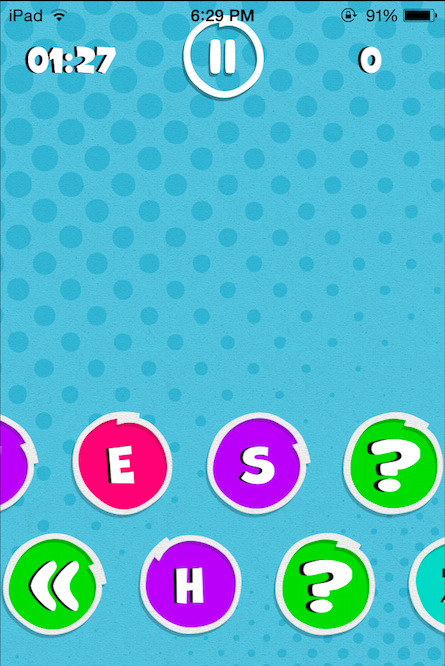 A timer runs as you form words and the letters fly by at varying speeds. For every word you make, you are awarded one point per letter. There are surprises throughout this app, and it never ceases to entertain. The game’s background looks like a comic book. You see circles fly by you, and although most contain a letter of the alphabet, some contain arrows facing left or right, and some have question marks. What exactly could this mean? Well, the arrows are pretty self-explanatory, but there is some strategy behind using them. The arrows pointing left cause the flow of circles to slow down. Now, this can be either good or bad. On one hand, it runs down the timer. On the other hand, it gives you more time to calculate the longest word you can make in a shorter amount of time. Conversely, the right-facing arrows speed up the circles. This can be good, because it allows you to make more words faster. However, this could overwhelm you; by the time you see a letter you need, it could be gone. But what about those question marks? Well, I don’t know. No, seriously, they can mean anything, hence the question mark. 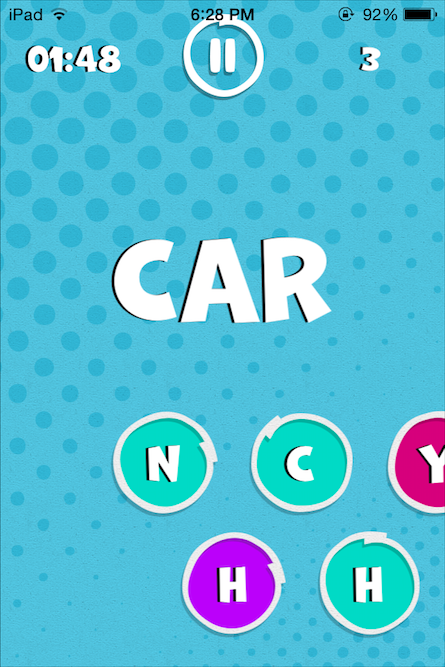 For example, it could ruin your game by flipping all of the letters upside down, making it even harder to read and form words. Although, if you’re lucky, it could temporarily award you double points. The mystery is all part of the fun. 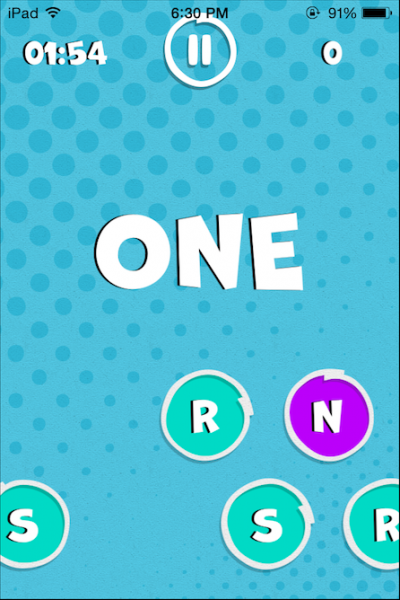 If you’re willing to take a challenge that will test your vocabulary, give your mind a stretch, and make you think quickly, Letter Hero is the game for you. Although this free app has ads, they don’t interfere too much with the game. But for more dedicated players, I recommend the full version which can be unlocked via IAP for $1.99. 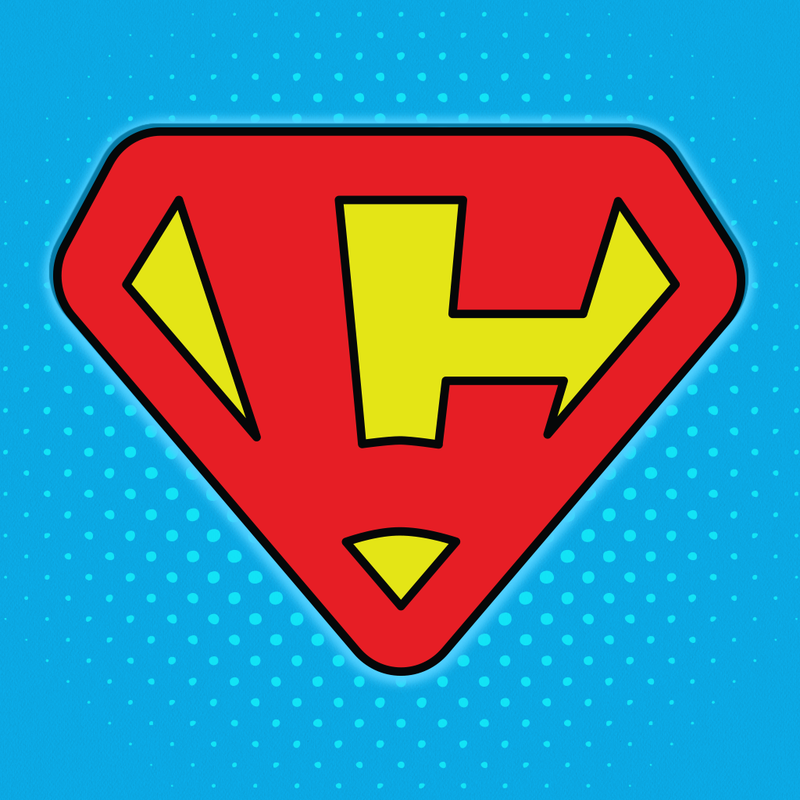 Letter Hero is a universal app available on the App Store for free.